Ok, you know the drill – it’s my favorite day of the week: FRIDAY! So here is a high five to you and a list of my top five moments from this week. 1.) 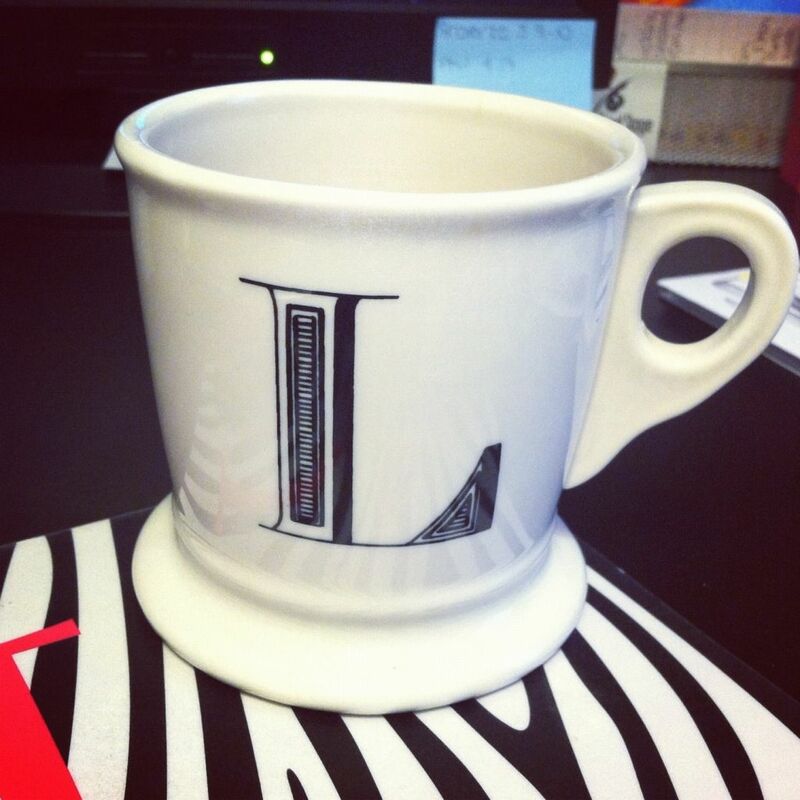 I love my new Anthropologie coffee mug, it is a huge cup that I can fill with plenty of yummy goodness to start every day off right. I love to drink a cup of coffee (or two!) and read in the morning. 2.) I got to be in the house of the Lord (DC Metro Church) twice this week, outside of Sunday services! Tolar and I started our fall group through church and we are so excited. 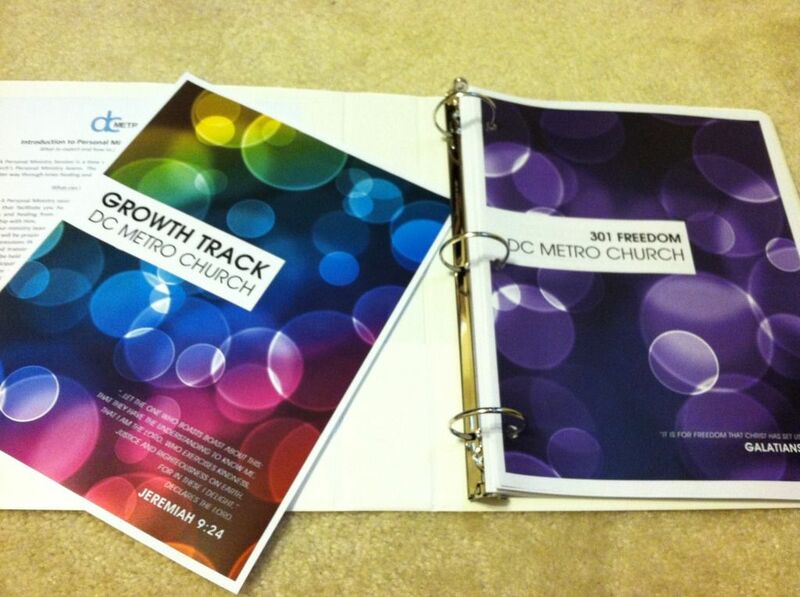 We signed up to take a Growth Track class concentrating on Freedom. The first class was great and has me pumped for the rest of the semester. I also attended an awesome DC Sisterhood service; filled with worship, a powerful message and plenty of beautiful ladies. I love my church! God is doing some amazing things in my life right now, I can’t wait to share them. 3.) 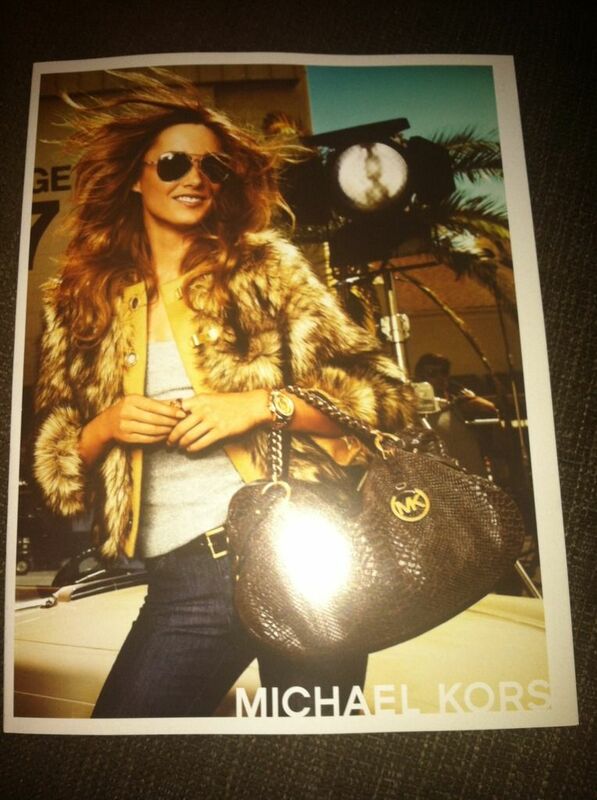 I got a new Michael Kors catalog in the mail – this can’t be good. For my 30th birthday this summer, I bought myself my very first MK bag and I am hooked! 4.) At work, we held our very first (and may I add super successful!) 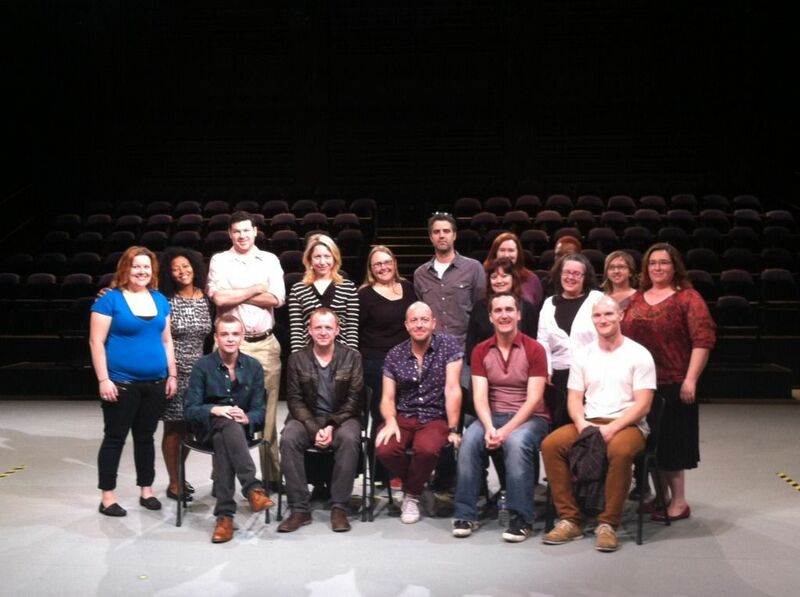 social media call to promote our next show Black Watch. This is a production coming to our theatre from the National Theatre of Scotland and it is truly one of the most powerful pieces of theatre I have ever seen. It tells the story of the Iraq war through the eyes of the Scottish soldiers. This was the second time I saw the production and I was moved to tears because it is so heart wrenching and puts the war into perspective. If you live in the D.C. area, RUN to buy tickets to the show! 5.) This little guy brightens up my world - even being seven hours away. Yes, I am a super proud aunt and totally in love with my nephew. His mommy sends me pictures daily and I was able to convince her to download instagram so I can stalk interact with them even more. 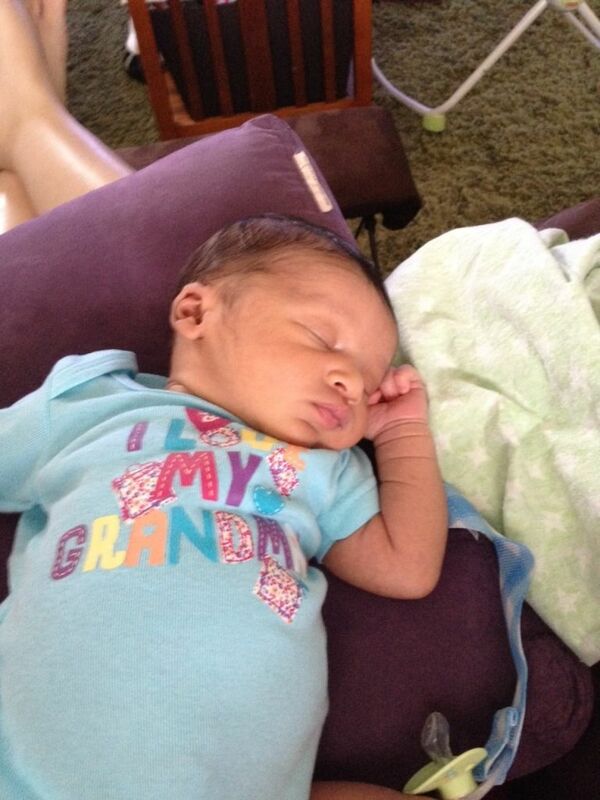 Too many pictures is simply not enough for Aunt Lins. I hope you had an awesome week. Leave a note in the comment section telling me about a great moment from your week. Love that Anthro mug. I've seriously been crushing on them since they came out! They are awesome mugs and so cheap! I hope you get one soon. It just makes the morning better drinking out of this mug.